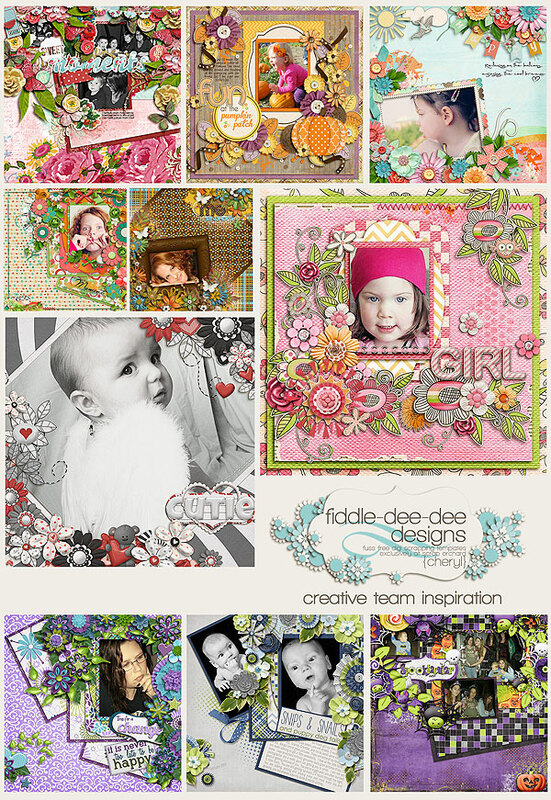 Fuss Free: Luscious and Fuss Free: Luscious 2 are sets of templates that are filled with richly luxurious clusters of elements designed to help you create the most gorgeous layouts imaginable! If you purchase Fuss Free: Luscious between October 26 - November 1, 2012, you'll receive Fuss Free: Luscious 2 FREE! These templates are also Fresh Fruit priced at 20% off for the first week of release, so you can pick up eight templates for the low price of $3.60! I'm so glad you stopped by and I truly hope you'll enjoy scrapping your family's memories with these templates. 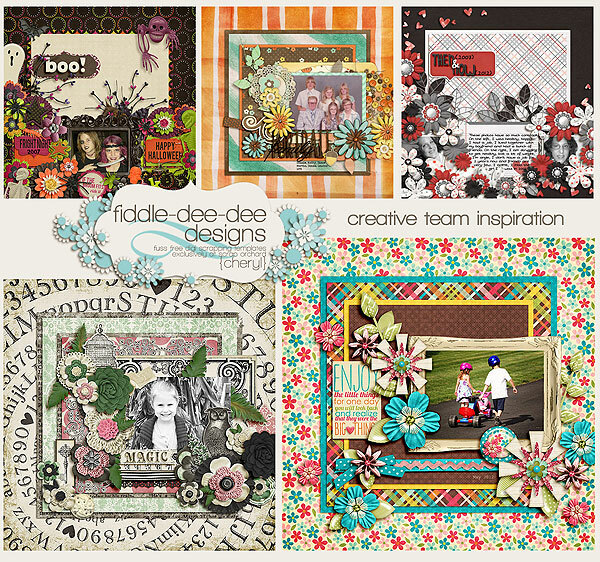 Get prepared for next week because I have some awesome products AND deals coming your way for Digital Scrapbooking Day! I stopped by to let you know I recently used some of your wonderful product and show cased it on my blog and also DST/DSA and MSA galleires and my facebook page. But feel free to stop by my blog and check out how I used your product/s.